A user’s experience on-site can have a tangible impact on its ranking strength. Here are some digital marketing considerations when starting a web development project. Some of the largest considerations for developers and SEO professionals alike is the need to balance functionality, aesthetics, and marketing tactics when developing a website. Ultimately, all three of these factors play a part how a visitor interacts with your site—whether that interaction is a purchase, gathering information, or just having fun. Broadly speaking, these factors contribute to what digital marketers refer to as the user experience, commonly abbreviated as “UX.” An experience can vary from person to person, but there is information about general user behavior across the web that we can use to create effective, user-friendly websites that do not substitute style for substance. Prior to embarking on a new site build or updating a current one, these are some of the biggest considerations digital marketers have about user experience. In terms of SEO, when we talk about search engines, we mean Google. When it comes to developing a mobile-friendly site, Google has been uncharacteristically straightforward about how important this is for new and existing sites moving forward. One of the driving forces behind this is the mobile-first indexing initiative Google announced in early 2018. Without delving into the overly technical SEO aspects of this topic, what this means from a development perspective is that Google’s crawlers (the invisible little data gatherers Google sends through the coding of your site) will attempt to index, or understand the purpose of, the mobile version of your site before the desktop version. If there is not a mobile-specific version, it will index the desktop version instead. When developing a site, it is imperative to focus on the mobile functionality of your site moving forward. Thinking of your own habits, how often is your mobile device your preferred method of search? By framing your development project in this context, you will be more apt to get in front of the right audience. A quick way to test for your site’s mobile usability is utilizing Google’s Mobile-Friendly Test by simply inputting your site’s domain. From a transactional, business perspective, we know that users are quick to abandon sites that do not load in a timely fashion—particularly on mobile. A recent report has indicated that nearly 70% of consumers say page speed impacts their purchasing decisions. Relating this back to the previous section about mobile sites, the rate at which people abandon a page prior to it loading increases dramatically over time. In fact, Google has stated that 53% of users will abandon a page if it takes longer than 3 seconds to load. 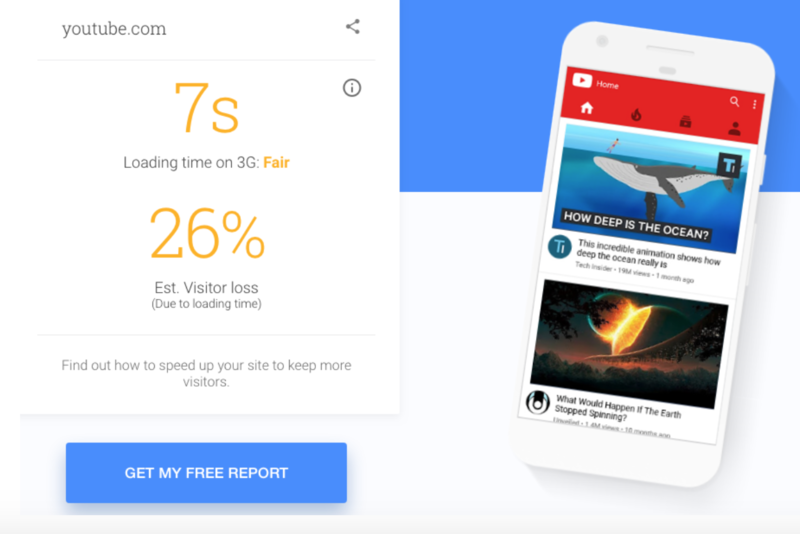 Run your site through Google’s mobile site speed test to gauge what opportunities they recommend. Optimize your images by compressing their overall file size in a program like Photoshop. The larger the file, the longer the load times, which is obviously something you would like to avoid. These are just four tips for helping your site improve load times. There are numerous, more technical factors to focus on, as well; however, these require a decent amount of effort and a good understanding of how servers and content distribution networks function. This may seem overly obvious to a developer, but it should not be neglected: logical site navigation is extremely important to a user’s experience on-site. That navigational structure may impact what pages the user visits, as well as the amount of time they spend on the site. Click-through rates and time on the site are recognized as factors that may determine your site’s success in organic rankings. In terms of defining a “logical” navigational structure, it is best to think from the perspective of search engine crawlers. If the home page is the top of the mountain, the next layer down should be the next most important aspect of the site in terms of what you are attempting to present to users or customers. This helps Google’s crawlers understand what is important about your site, what its overall purpose is, and allows the crawler to follow a logical, hierarchical structure that it can replicate when serving up search engine results. If you have pages that are not linked on the homepage and live elsewhere on-site, Google’s crawlers will be a bit more confused as to why they are there in first place. From a user’s perspective, knowing where to look for something is important. If information is easily accessible and loads quickly, users are more likely to navigate deeper into your site, thus giving you nice click-through rates while increasing the user’s time on-site. There are numerous ways to structure your site logically, and depending on what type of industry you are in or what you are trying to accomplish, those needs may change. Investigate the different forms of navigational structure before beginning any website project and how other well performing websites in that particular industry handle their navigation. While there are numerous other factors that go into a user’s experience on a website, these are three aspects that are vital to remaining competitive in local search while also providing users with a good experience. 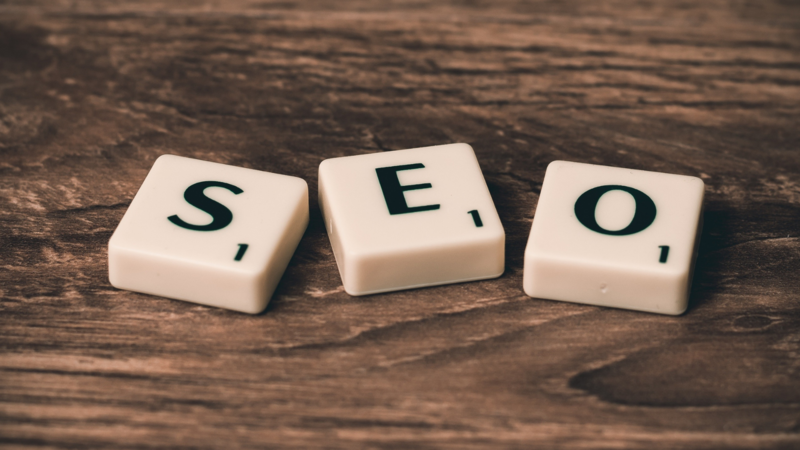 Balancing the need for user experience with good SEO can be tricky, but knowing how to approach it from the onset will go a long way in helping your site perform as strongly as possible. Cory Agular is a Digital Marketing Analyst and SEO Specialist at Search Influence. A national digital marketing agency, Search Influence routinely delivers a 10:1 return on investment, or better, for our customers. Offering measurable Search, Social, and Digital Advertising is what we’re known for, and has been for the past 13 years. Your business’ growth is our focus. We optimize your potential.